Aging can bring on dental damage for even the best of teeth. Learn which concerns can cause dental problems and ways to keep your teeth healthy. Gum disease occurs when tooth decay develops into infections that damage your gums and the bones of your teeth. The condition is actually one of the biggest threats to aging teeth. Fortunately, this problem can be treated and reversed by a dental care expert, especially if detected at an early stage. If you notice that your gums are suddenly red, swollen, or bleed very easily, make a dental appointment immediately to sidestep any lasting dental damage. Dentures can upgrade your comfort, appearance, and confidence as you age by replacing missing teeth and enhancing the look of your smile. But since the shape of your mouth will likely change naturally due to the aging process, your dentures will need to be periodically adjusted or remade by your dental clinic to ensure they suit your smile. 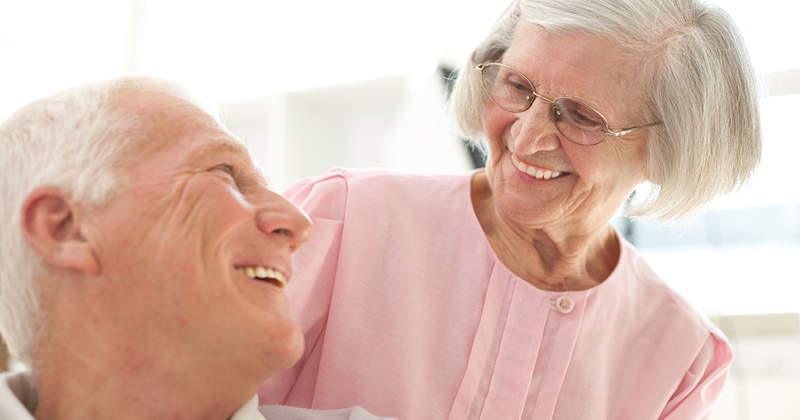 Remember to treat your dentures as carefully as you would your natural teeth by practicing proper dental care. Did you know that your saliva provides powerful protection against tooth decay? Along with naturally producing less saliva as you age, certain medications and medical disorders can contribute to a case of dry mouth. This can make it more difficult to speak, eat, and swallow. If you experience dry mouth, talk to your dentist in Westminster about ways to ease the dryness and ask your doctor about possibly changing medications. According to medical experts, adults over age 40 are at higher risk for oral cancer. Since treatment is most successful if the problem is caught early, make sure that your dentist regularly checks your mouth for signs of oral cancer. Any time you visit your dental clinic make sure an oral cancer examination goes along with every dental check-up and cleaning.